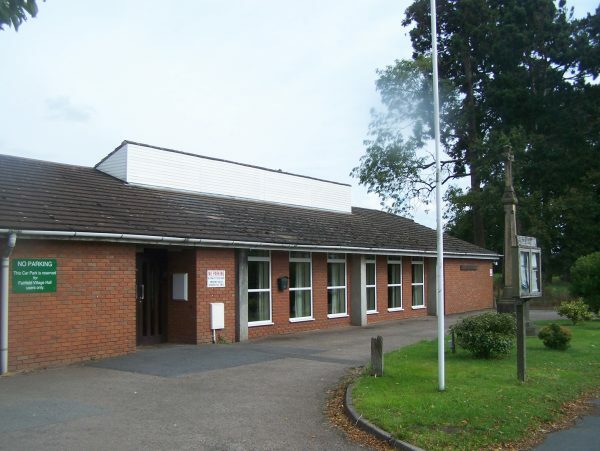 Popular Village Hall – educational, recreational and social activities – conveniently located, available for private hire. 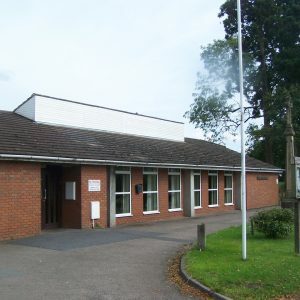 Fairfield Village Hall is on the Stourbridge Road in Fairfield, 5 minutes from the M5 motorway (junction 4). The hall can accommodate up to 150 guests (120 with chairs), and is ideal for weddings, childrens parties, meetings and many other events and occasions. It is centrally heated, and has a recently refitted large kitchen, a separate cloakroom area, a stage, a separate meeting room at the back and a new oak floor. The hall has its own private car park to the rear.